Official Development Assistance (ODA)'s countries. Collaboration between Science, Technology, Engineering and Mathematics (STEM) and from Arts, Humanities and Social Sciences (AHSS) disciplines in research that contributes to the SDGs in ODA-target countries. 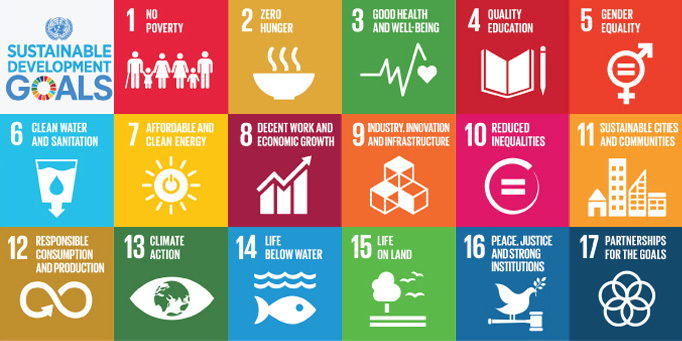 Research jointly conducted by Cambridge researchers and researchers and implementers in ODA-target countries contributing to the SDGs in these countries. The conference will be held on the 28th November at the Old Divinity School, St John's College. Please register and find further information here.